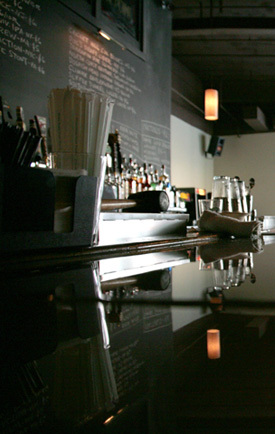 Barcade is working with the Green Restaurant Association, an International nonprofit organization founded in 1990, to certify all Barcade locations. 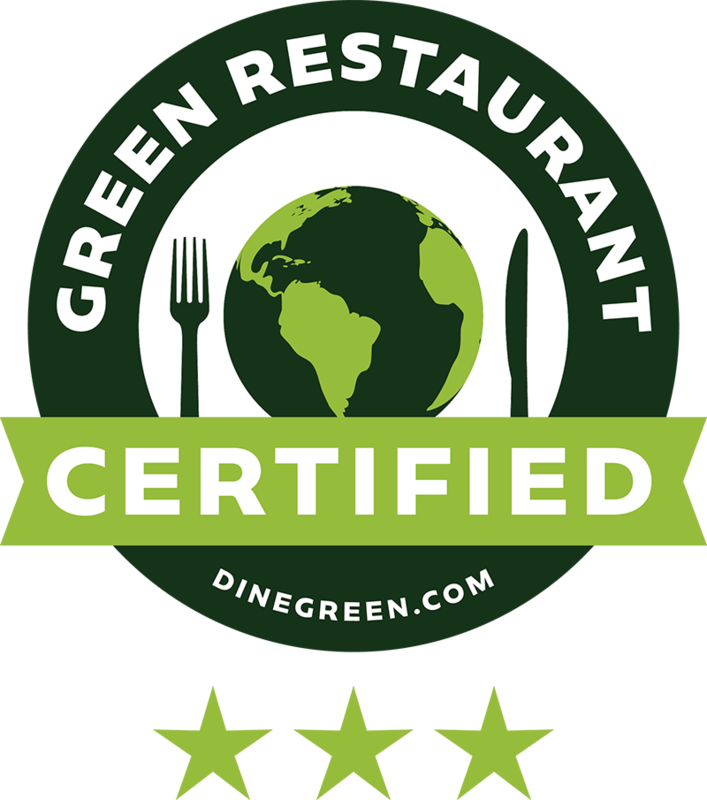 Their mission is to shift the restaurant industry toward ecological sustainability with the largest database of green solutions for the restaurant industry. See how we are currently scored by the GRA here. These days a “Made in America” tag can be refreshing to see. Most of our shirts are American Apparel brand and are locally screenprinted by Kayrock Screenprinting. Food waste comprises about half of a restaurant’s waste stream. Barcade utilizes local composting companies to help reduce the amount of waste going into landfills.